The Trans-Pacific Partnership (TPP) continues to move forward without the United States. 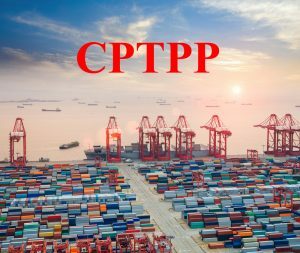 Mexico last week ratified the new TPP agreement, now called the Comprehensive and Progressive Agreement for Trans-Pacific Partnership. Mexico’s Senate voted 73-24 to approve the agreement which will go into effect when six of the 11 nations approve the deal. President Trump earlier this month directed U.S. Trade Representative Robert Lighthizer and National Economic Council Director Larry Kudlow to consider rejoining the TPP, but he later voiced his preference for a bilateral trade agreement with Japan rather than the TPP agreement. 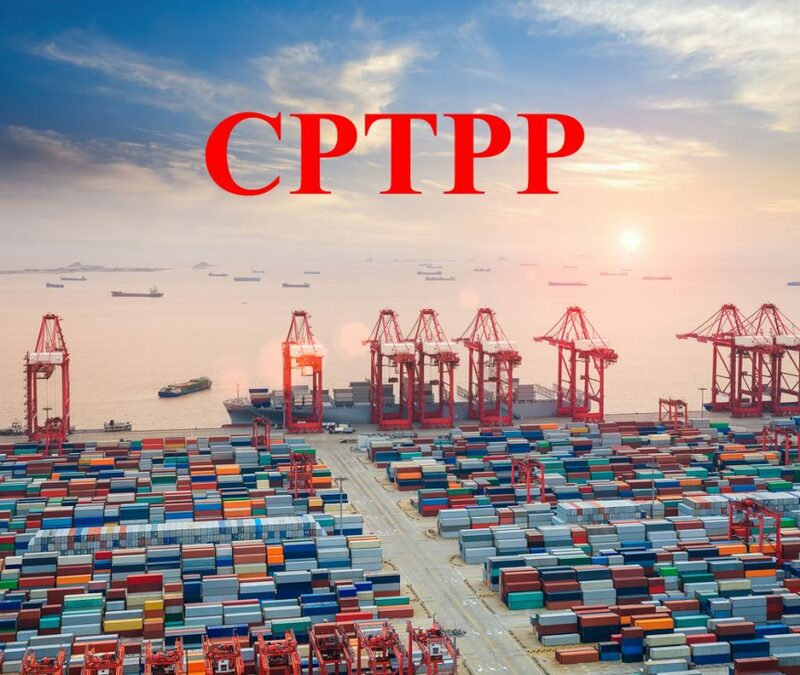 Meanwhile, Japan will visit with Thailand as Thailand hopes to join the new TPP, a move Japan predicts would pressure the United States to again consider rejoining the pact. The National Pork Producers Council points out that Japan is the top pork export market for the United States. Further, the Trans-Pacific Partnership was expected to add $4 billion worth of U.S. ag exports to the ag economy.